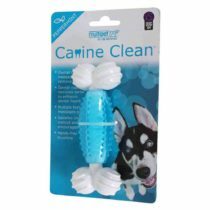 This chew toy will keep your dog engaged for hours to come. 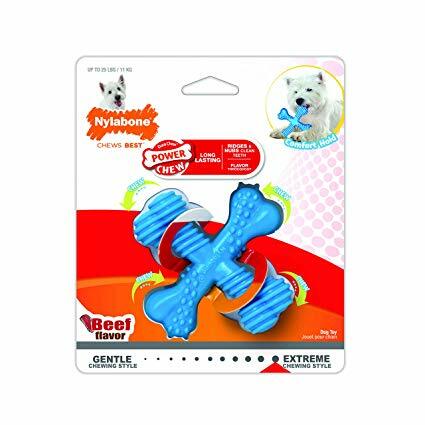 Specially flavored with beef, any dogs favorite thing to chew. 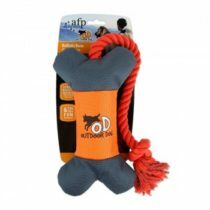 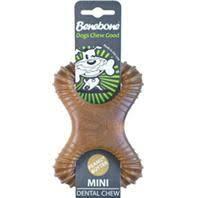 Long lasting flavor provides a dog with peace of mind for a satisfying chew.